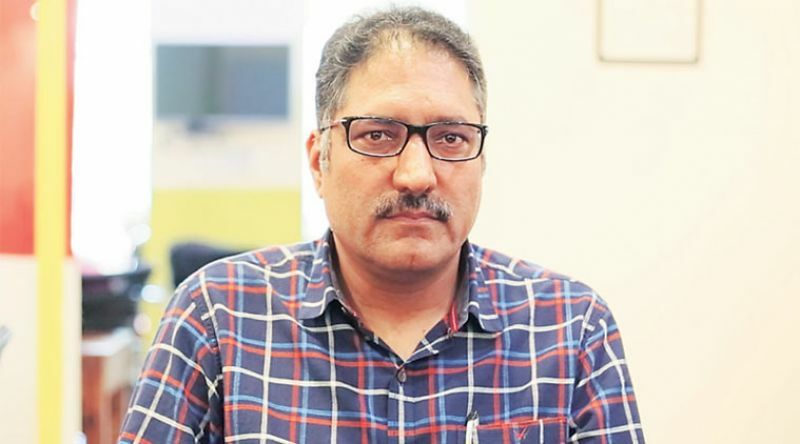 Political parties in Jammu and Kashmir condemned the killing of senior journalist and Rising Kashmir editor Shujaat Bukhari, terming it a "barbaric and cowardly" act. The ruling PDP said Bukhari was a man of impeccable integrity. We lost Editor of RK (Rising Kashmir) @bukharishujaat to the menace of terrorism a man of impeccable integrity & (and) a great journalist. This barbarism is alien & antithetical to the spirit of Kashmir. We denounce this cowardly act. Thoughts & prayers are with Bukhari's in this hour of grief, the PDP posted on its official Twitter handle. 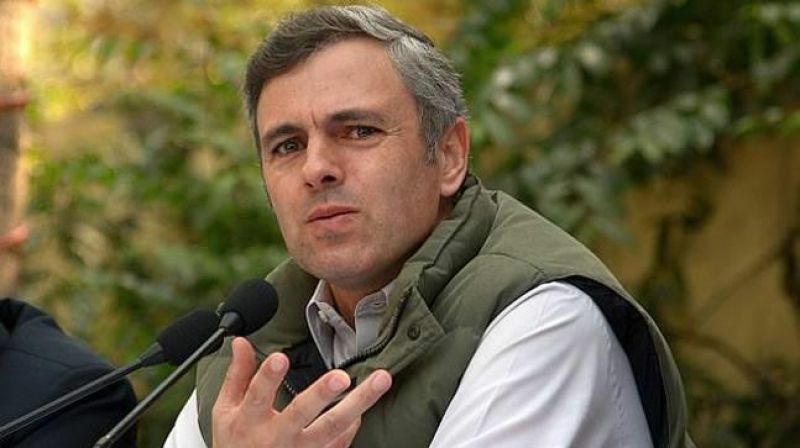 Opposition National Conference (NC) vice-president and former chief minister Omar Abdullah said he was shocked beyond words. May Shujaat find a place in Jannat & May his loved ones find strength at this difficult time, Omar wrote on Twitter. He said Bukhari died in the line of duty doing what he did best and loved doing. Even in the last tweet, he put out he was defending himself, his colleagues & his profession. He died in the line of duty doing what he did best & loved doing - journalism. #ShujaatBukhari. Along with Shujaat, his security chap was also killed & another lies injured in hospital. Prayers & condolences to them & their families also on this terrible night, Omar wrote in a series of tweets. Jammu and Kashmir Pradesh Congress Committee (JKPCC) vice president and MLC G N Monga said the entire state had lost a credible face of journalism. I am extremely shocked and deeply saddened to hear the sad news of the death of Shujaat Bukhari. I have known him for a long time. A gentleman, a true professional and a fearless journalist has widely known across the country and abroad as well. It is very difficult to bear this loss, Monga said in a statement.